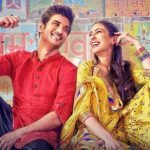 2nd Day Collection of Kedarnath, Earns 17 Crores Total from India in 2 Days! 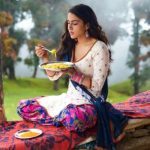 The latest Hindi movie Kedarnath started its journey on a slow note but ended the opening day on a better note than expected. 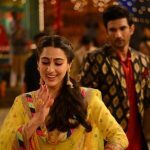 Despite a partial ban in Uttarakhand, it managed to register the higher opening than the blockbuster Stree and become the 19th highest opener of the year so far in Hindi Cinema. 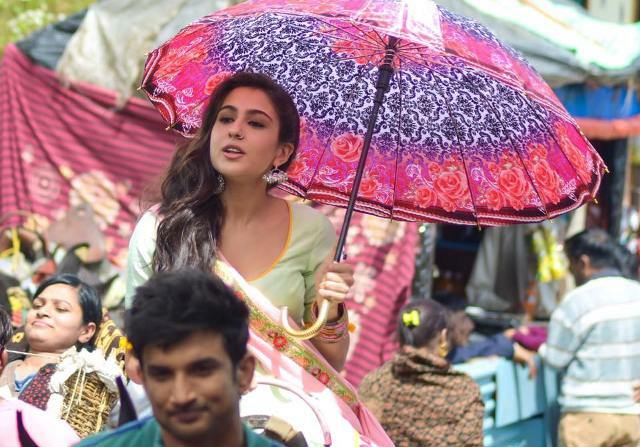 Directed by Abhishek Kapoor, Kedarnath marks the debut of Saif Ali Khan & Amrita Singh’s daughter Sara Ali Khan opposite to Sushant Singh Rajput. Unfortunately, the movie has received mixed reviews from the critics as well as the audience, but everyone is praising the performance of debutante Sara. On the opening day, Ronnie Screwvala’s (RSVP Movies) production took a dull start but witnessed a good growth in footfalls over the evening & night shows in metro cities. 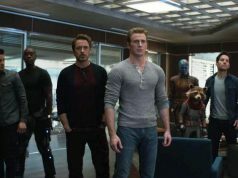 In the end, it raked a good business of 7.25 crores on Friday despite having last week release biggie 2.0 in its parallel. On the next day i.e Saturday, due to the neutral word of mouth, the intense love story Kedarnath recorded only a fair growth and minted the amount of 9.75 crores. With this, its 2 days total collection has become 17 crores from around 2000 screens at the domestic box office. As per the current trend, Sushant-Sara starrer is expected to grow further on Sunday but doesn’t seem able to remain steady on weekdays due to mixed reviews from viewers nationwide.